"Kilay is life"-a youthful life, that is, according to a study. Makeup, like fashion, usually follows trends. Even eyebrow shapes do. Remember when it was unthinkable to even groom eyebrows? Or, did you also join the bandwagon back when thin, plucked eyebrows were hot? Today, though, beauty experts predict that full eyebrows are not just a trend—they're here to stay. A recent study now confirms that having fuller brows can actually make you appear younger. According to a study published in the journal Frontiers in Psychology, facial features tend to fade out as they grow old, and so people faces with more contrast are perceived as younger. Researchers looked at photos of more than 700 makeup-free women between ages 20 to 80, while a computer analyzed their photographs for facial contrasts. It determined how much of a person's eyes, lips, and eyebrows stand out based on their skin tones. The results showed that younger women had more facial contrast. Even when they presented the nearly identical photos to volunteers, 80 percent of people said the high-contrast face appeared younger. It's the same results across all ethnicities. Other research suggests it has the same effect in men. The study had nothing to do with makeup but could very well be one of the main reasons why people use makeup. 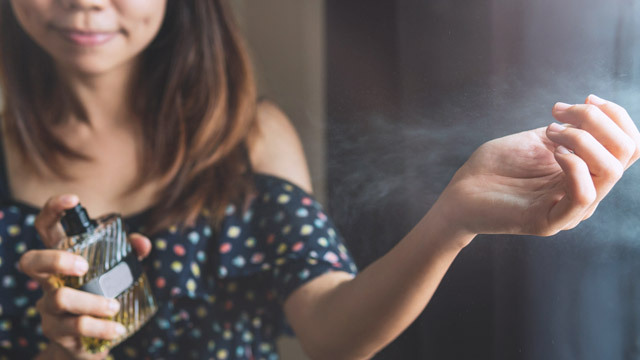 "We know that lips get less red with age and eyebrows get lighter, for instance, and those are both things that you could address with makeup, if you wanted," co-author Richard Russell, associate professor of psychology at Gettysburg College, told Time. That said: Never underestimate the power of the brow. It can be difficult, though, for first-timers or those who aren't blessed with makeup skills to make this work without professional help. However, it can be done easily and quickly, too. And we have tips! 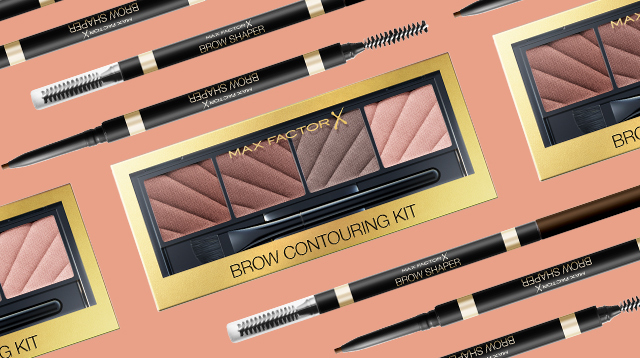 Make a habit of grooming your brows. Don't see it as a chore or an added expense. Having your eyebrows groomed maybe once a month, or as often as you have a hair salon day, is worth every penny. It will make doing your eyebrows easier on your own on a daily basis. Know the shape that works for you. Here's another advantage of consulting a professional. Some brows work better for certain face shapes. A rounded brow with no definitive arch and a fine tail works for most face shapes but is best for women with heart and diamond faces. Alternatively, a thick feathered, soft-angled, low arch with a full tail is best for oval and square faces. Learn how to do your own kilay. It takes practice, yes, but there are also several eyebrow products that can help you do this as easy breezy as possible. I've learned to do my brows since I found out how it helps shapes my face. If there are only two things I can bring in my makeup kit, it'll be an eyebrow product and a lip and cheek tint. 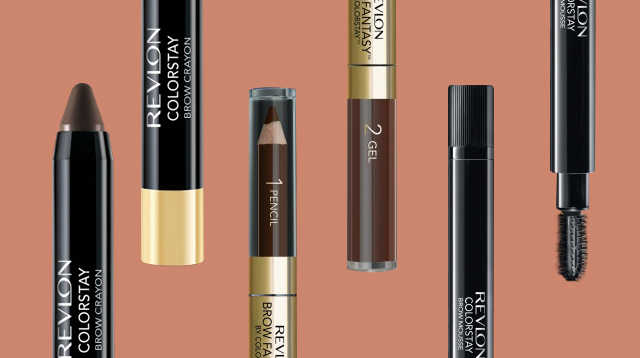 The brow pencil is the easiest, but could also leave you with cartoon-ish brows. 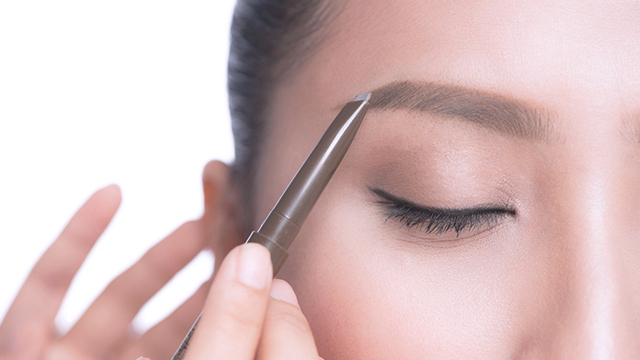 I love brow pencils, and there are products that have tried to help you not look like they're drawn-in—it also boils down to your strokes, by the way. I have literally stayed away from any other brow product other than pencils until now. I've come to love to use them with brow pallettes as well to shape, fill in, and line the brows. Use the pencil brow shaper to lightly draw your eyebrow shape. This will help you fill in your brows faster using light feathery pencil strokes. FN Tip: If you're having difficulty drawing the shape, you can use the eyebrow brush that comes with the contour kit. It's flat and asymmetrical and sketches a brow shape in one swoop. Step 2: Fill in and lift! 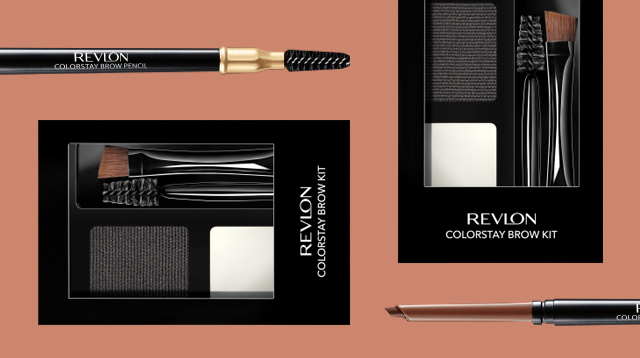 Sculpt and fill in your brows with the contour kit. Follow the illustration under the palette; it shows you how to use the shades. FN Tip: For everyday use, just remember, the darkest colors are for filling in your brows, while the lightest shade goes under the brow arch and over the tail end of the brow. You'll find that these two give you the control of a pencil and the natural shade of the palette. It's great for daily use and even for special occasions when you want more defined brows. Practice often, and soon you'll learn how to contour and lift with confidence.